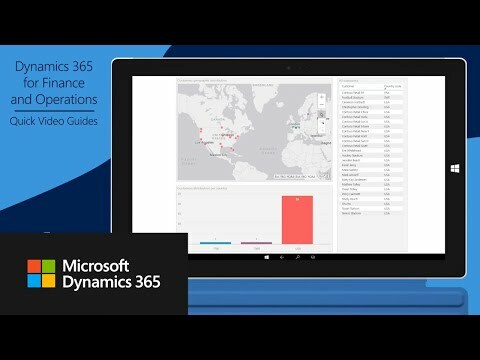 General Dynamics 365 for Finance and Operations/Dynamics AX documentation, presentations and white papers. 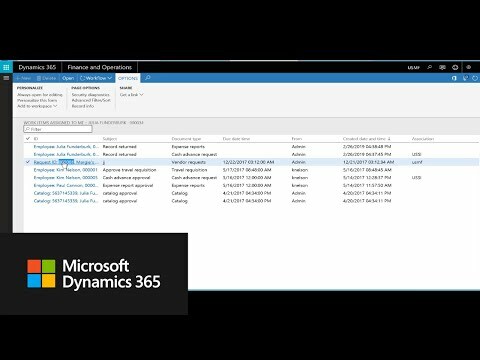 Here you can share your best Dynamics AX tools and tricks. 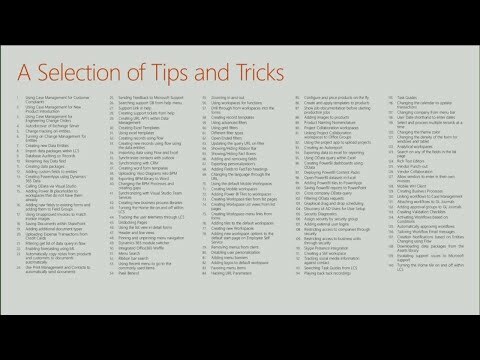 Join the group to upload, everybody can download. 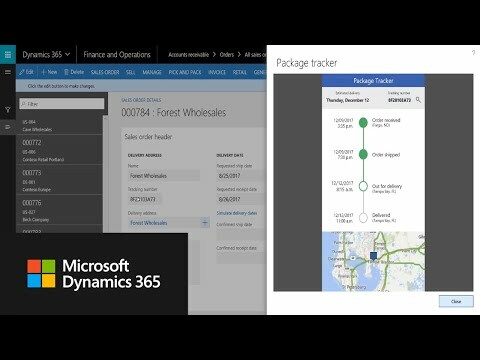 Dynamics 365 for Finance and Operations and Dynamics AX Partners display of their add-ons and ISV solutions. 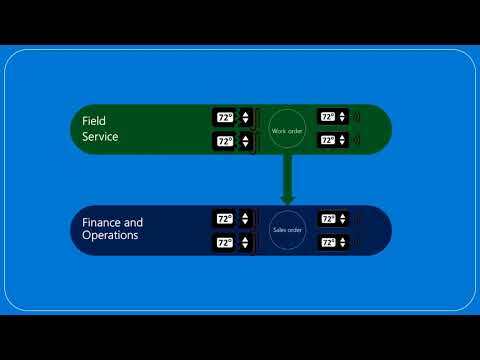 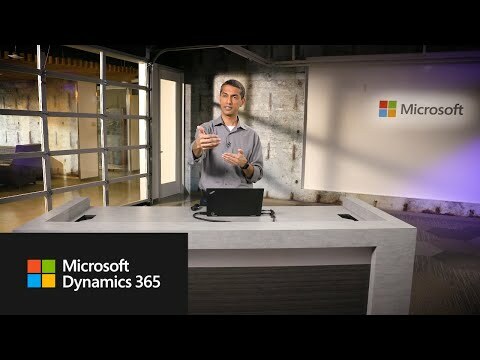 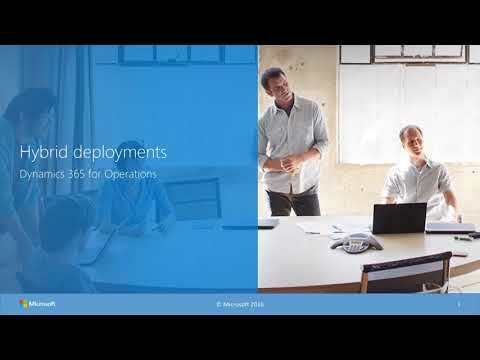 Videos from YouTube about Dynamics 365 for Finance and Operations.